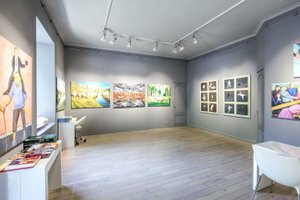 This characterful gallery is located in the lovely upmarket area of Madeleine, it's a great venue for artists and designers looking to host an Art Exhibition or Showroom. 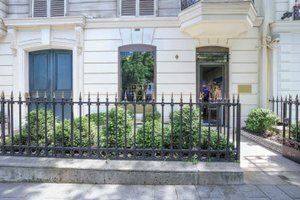 The space has street level access with a semi-private feel making it ideal for private-view art openings and private sales. It's is easily accessed and can also benefit from passing foot traffic with the display window. 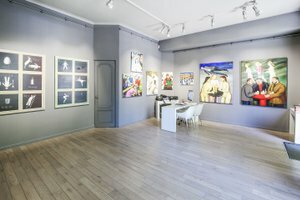 Situated among many reputable art galleries and shops, this space is well-located in a sophisticated area, perfect for creatives looking to impress in a classic setting.